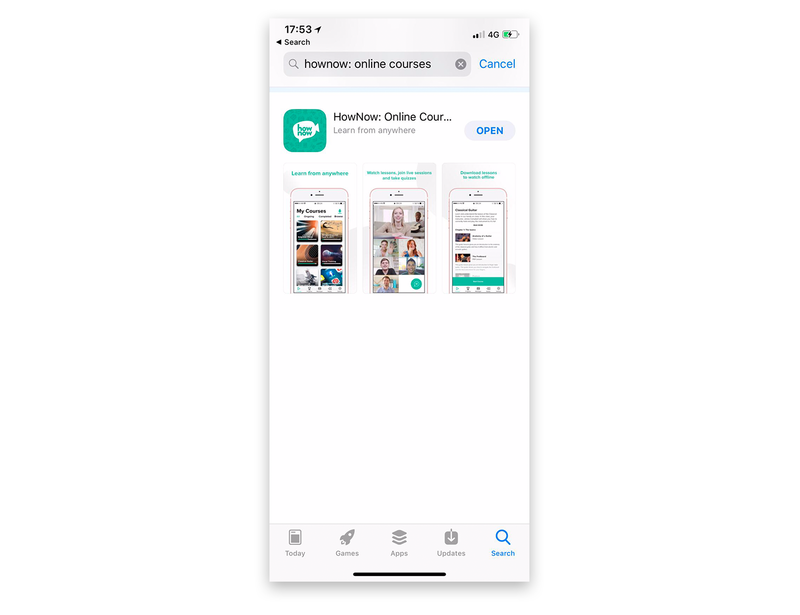 How do your Learners access the App? 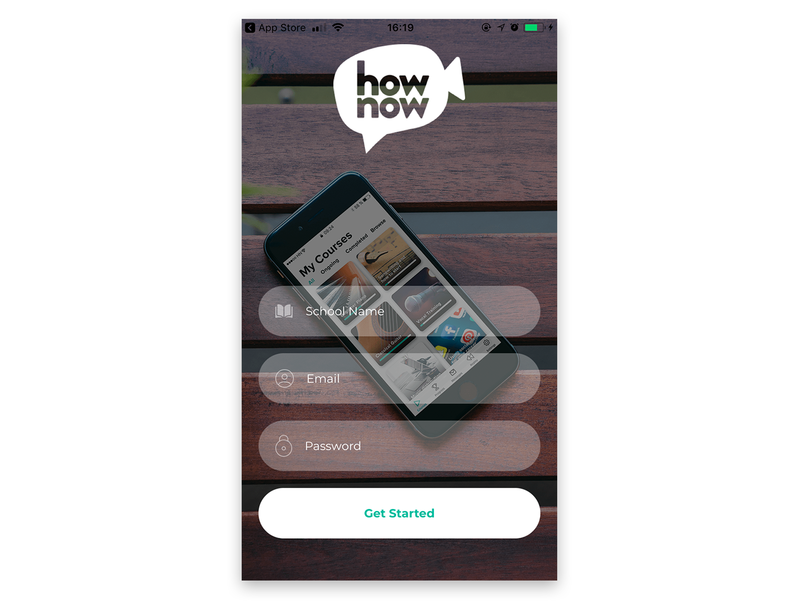 After many late nights and many more pizza boxes - we are very excited to announce the HowNow app is up and running. Now you can give your learners the flexibility to take your courses from anywhere. Whether they’re underground or up in the air, they can learn from the comfort of their phone. With learning at the the tap of a button, the world is now your classroom.  Your learners will have to download the HowNow app from the Apple app store.